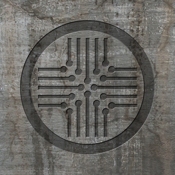 The Apollo Medical Research Group has just completed their first human trial of the "cure-all" drug, X47. Unfortunately, things didn't go as planned and the infected spread quickly. Now you and your team must survive the night! There's good news for you! The Apollo Medical Research Group has an evacuation plan in place, but only one team can go. Will it be your team? The Apollo Zombie NIght is a roleplaying game played by high schools and high school ministries all over the world! It's like capture the flag, but with survivors, zombies, missions, and a ton more! Now, with the Apollo Survivor app, a whole new element has been added to the game! The Apollo Survivor app keeps track of your team's score as you complete missions, kill zombies, and find the cure! 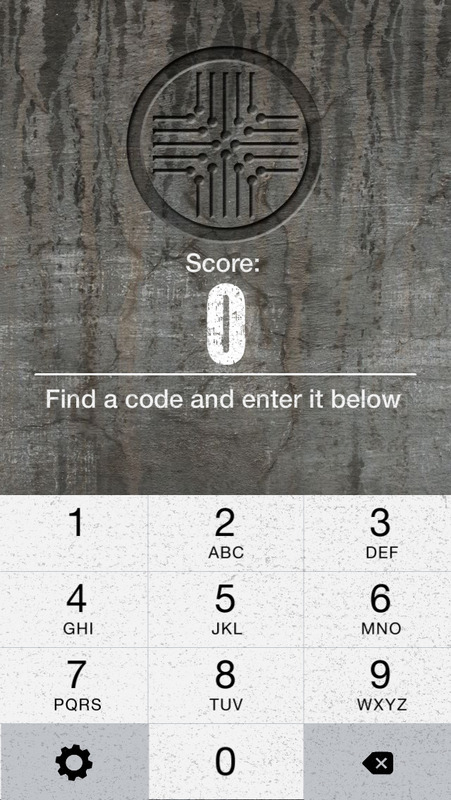 Simply enter the codes you find/receive into the app and your score will update. Bam! Now you're ready to go Leroy Jenkins on those zombies!